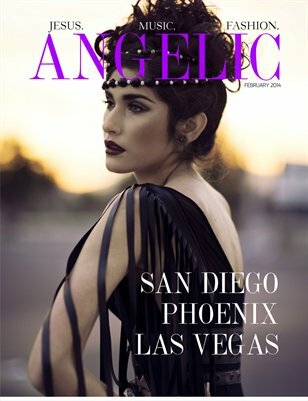 The February 2014 issue of Angelic Magazine. Featuring the real stories of people living for Jesus in San Diego, Phoenix & Las Vegas. We blend music and fashion to proclaim God's grace.